Cupcakes 'n Daisies: Winner Winner Chicken Dinner . . . 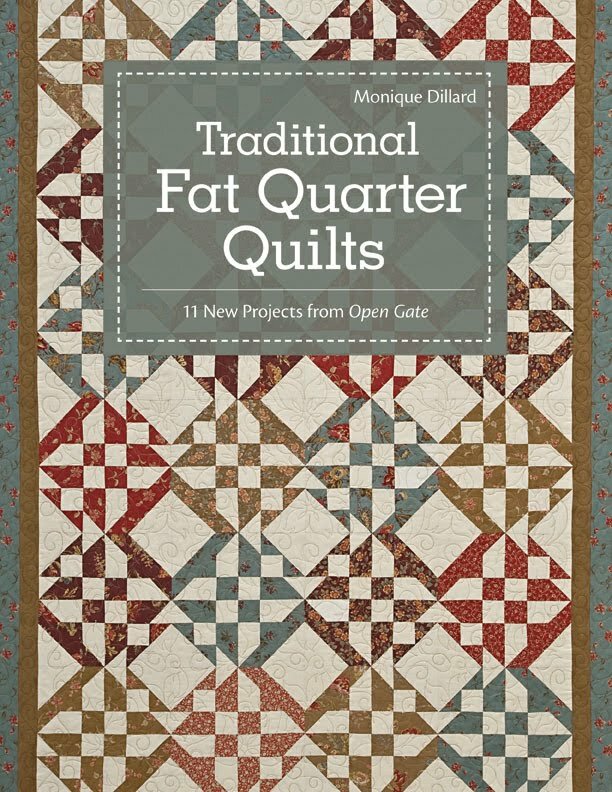 Thanks so much for stopping by and leaving comments for the Traditional Fat Quarter Quilt Book Tour! I had fun reading all the comments you left. By the way, most of you need to give yourself permission to enjoy every minute you're on your computers doing quilty things. 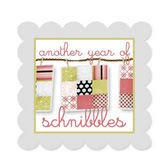 Just think of all the time you save by learning new and faster techniques, the money you save by looking for the best deals on fabric, and most importantly, the friends you make, it's our version of a quilting bee! Time well spent all around. 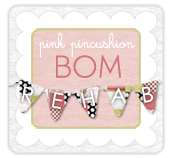 I know, I didn't say Friday was a giveaway day but it was, a secret giveaway day! So here's my latest quilt that I made using Simple Abundance by Bonnie and Camille. 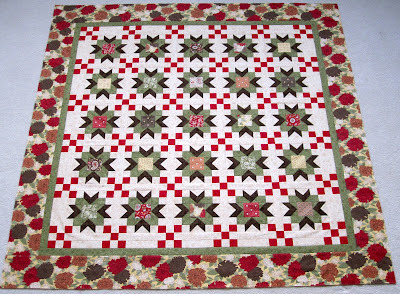 And here's my other quilt, Lifetime Quilt Number 60, that I made using Simple Abundance by Bonnie and Camille. 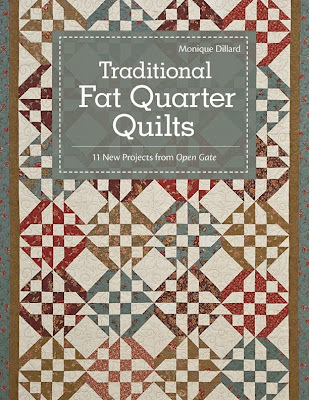 Both lovely, and all the quilts I need made out of Simple Abundance by Bonnie and Camille. Here's what I have left over, some yardage, some pieces from a layer cake, some pieces from a charm pack and some scraps. 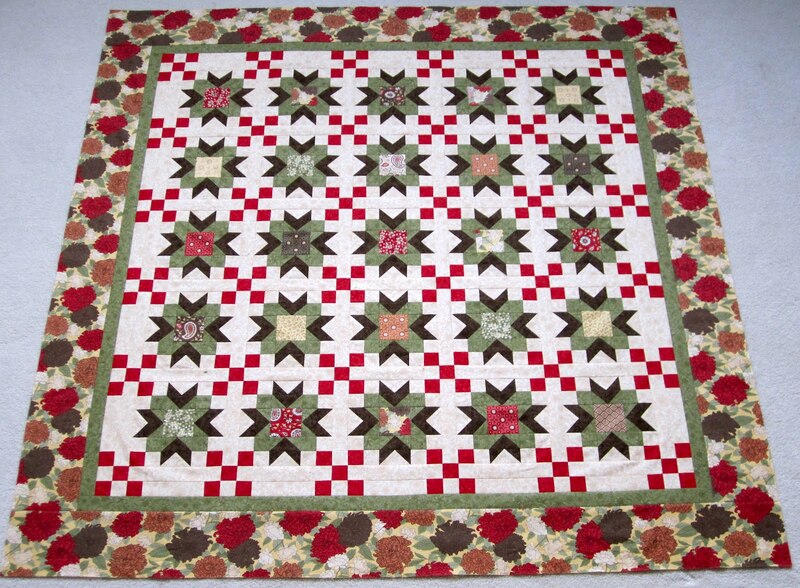 Would you like to have a quilt or two made from Simple Abundance by Bonnie and Camille? The box is packed and just needs an address to find its way to your house.